This is a Totka or a Paranormal Home Remedy that is practiced if a married daughter has left her husbands home and gone back to her fathers home due to problems, disagreements or fights with the husband or other members of the husbands family. This is a common problem, which many women living in joint- families have to face, there are bound to be clashes and quarrels with other joint-family members living under the same roof. People faced with the problem of “Beti Sasural Se Mayke Aa Gayi” and looking for a simple, yet powerful paranormal solution can try this Totka. This Totka has to be practiced on a Saturday by following the procedure given below. 1] The practitioner has to secretly bring home "Pair Ki Mitti" of those members of the husbands family because of whom the woman has left her husbands home and gone back to her fathers house. "Pair Ki Mitti" means the mud from the place where the footprints of a person are visible. There are numerous Totke of all kinds, including Vashikaran Tone and Totke, which are practice using "Pair Ki Mitti". 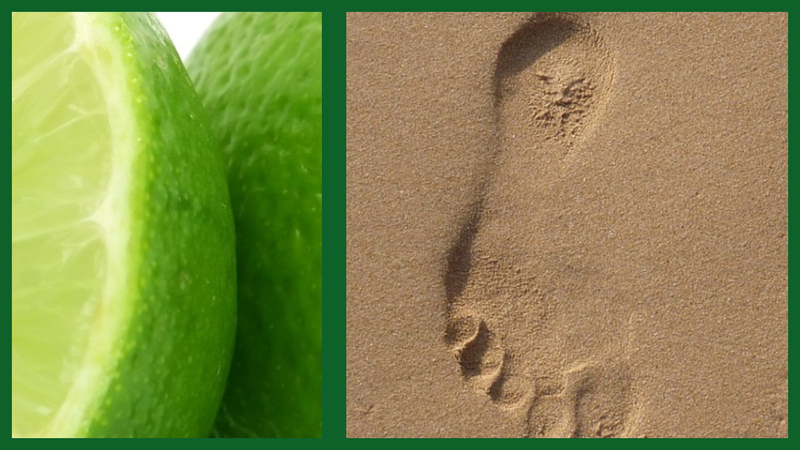 2] The Practitioner has to then take 4 Limes and cut them and stuff the "Pair Ki Mitti" inside the Limes. 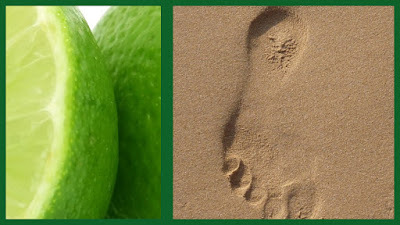 To do this the Lime should not be fully sliced into two parts, so that it remains joined and when the mud is stuffed inside it, it can be pressed. 3] Then, these Limes have to be heated over burning coals. 4] The "Pair Ki Mitti" should only be collected once on a Saturday, but it can be used on subsequent Saturdays, in order to practice this Totka again and again until all the problems faced by the married daughter are resolved and she goes back to her husbands. If the woman is faced by problems caused by Mother-in-law and wishes to pacify her Mother-in-law, then she can perform the Totka given below secretly. 1] This Totka should be performed for 5 Saturdays. 2] It should be performed, while the Mother-in-Law is fast asleep. 3] The woman has to take some rice grains in her right fist and circle the sleeping Mother-in-laws bed 5 times in clockwise manner. 5] Then, she has to feed the rice grains to crows. This Totka can also be performed by a Mother-in-law on her Daughter-in-law, if the Daughter-in-law is troubling her or creating problems.